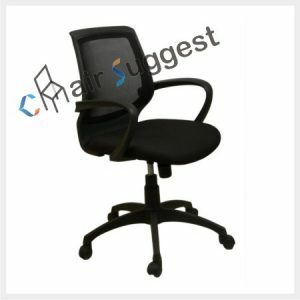 Are looking for highly comfortable conference room chairs? 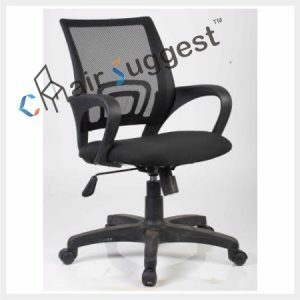 Whether you need fabric, leather or mesh chairs, do not hesitate to contact us. 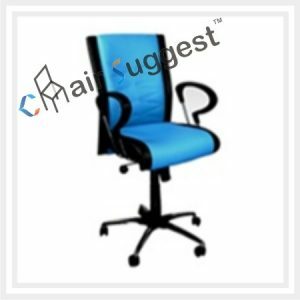 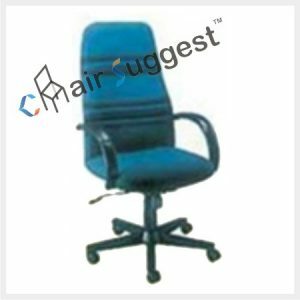 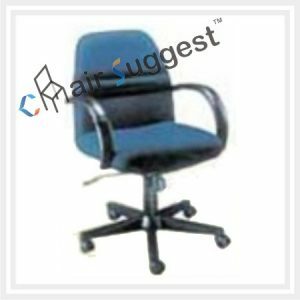 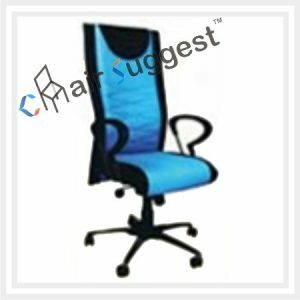 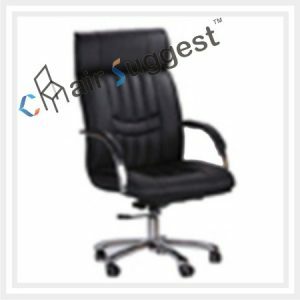 We are the leading chair manufacturer in Mumbai and across India. 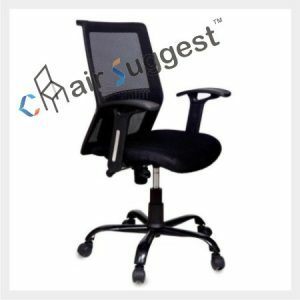 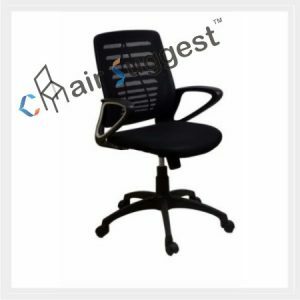 Why buy your conference chairs from ChairSuggest? 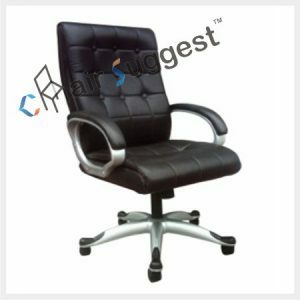 We have designed our conference room chairs specifically to meet your every need. 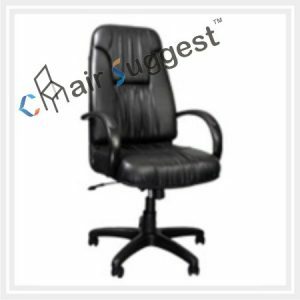 We have a variety dependent on what you are looking for. 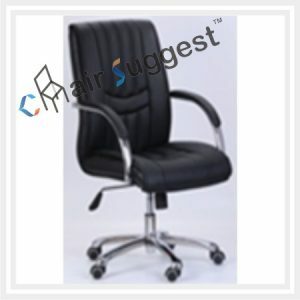 The chairs are available both in traditional, leather and modern options. 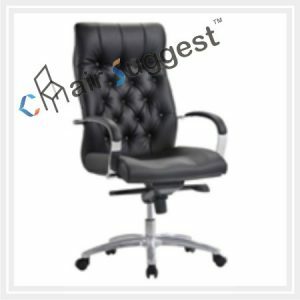 If you are looking the kind that features eye-catching style, excellent wooden frame and classic comfort for guests, we can also provide that. 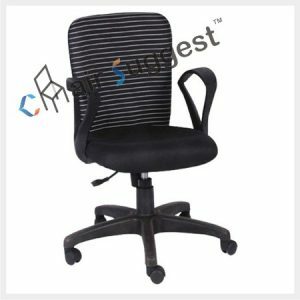 Our conference room chairs in this category easily accommodate different sizes of people and meetings of all types. 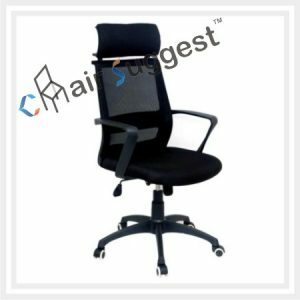 And for the specially clients who need a executive suit of these chairs, we have chairs that creates a seating arrangement that screams of class and prestige and ones that can last for a long time. 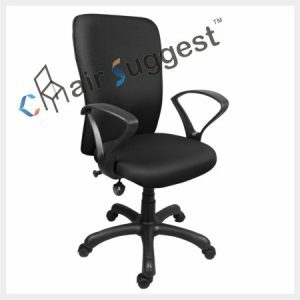 So that your executive boardroom seating looks modern, stylish and creates a tone that matches your brand and your business/company culture. 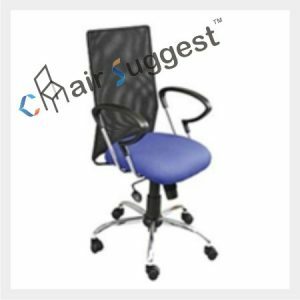 What are your specific needs? 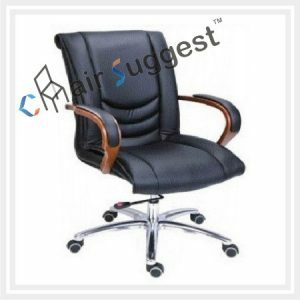 Whether you are looking to have an ideal space for board meetings or you are a small business that hosts prospective clients we can provide affordable conference room chairs and boarding for you.